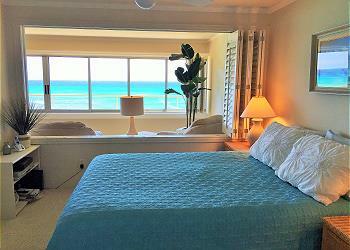 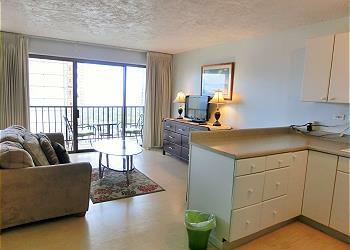 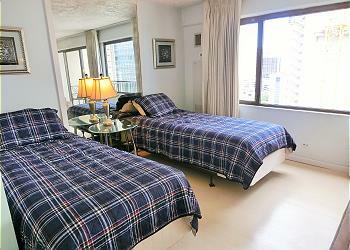 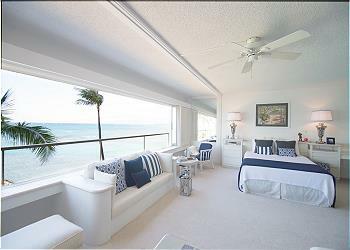 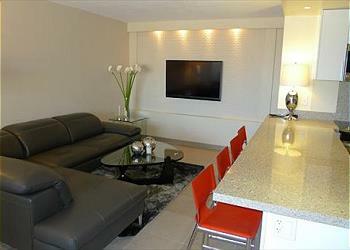 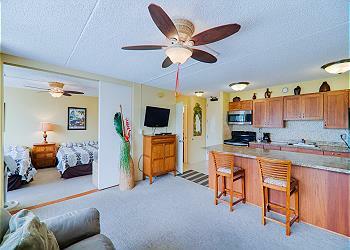 Popular Island Colony Hotel/Condo unit! 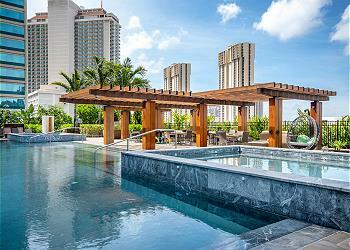 Pool, Gym, Sauna and BBQ. 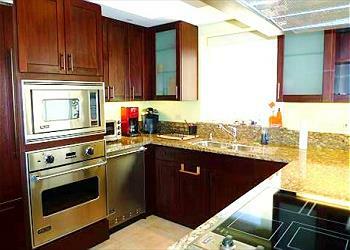 Unit includes a rice cooker, an electrical cooking stove, cooking equipment in the kitchenette. 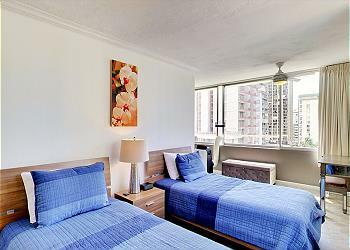 Great deals for 30-days or more stay. 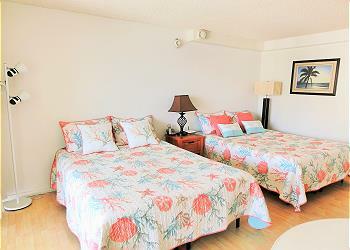 Located just a short stroll from the famous Waikiki Beach, restaurants, shops and convenience stores are located nearby. 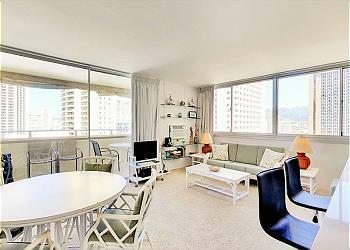 The Watermark Waikiki condo sits right next to the Ala Wai Canal in Honolulu and across from the Hawaii Convention Center . 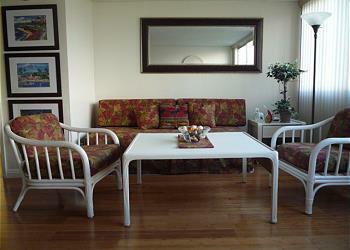 E-mail us for availability of this unit. 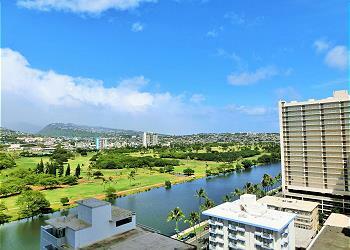 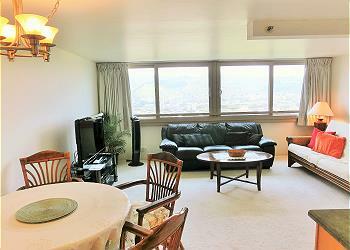 A two bedroom unit with Ala Wai Canal view from the lanai. 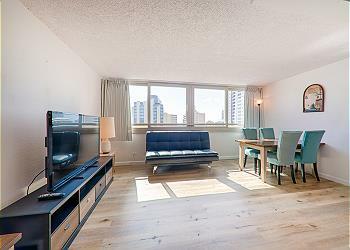 717 Sq. 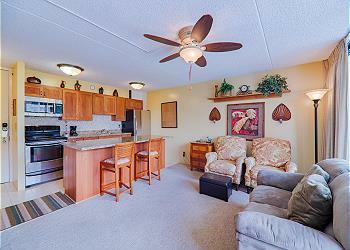 ft unit with 1 parking lot. 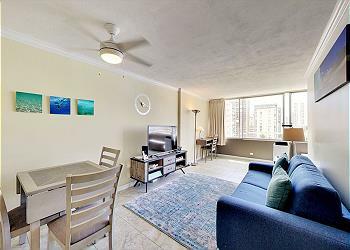 Just couple of blocks to beach and parks. 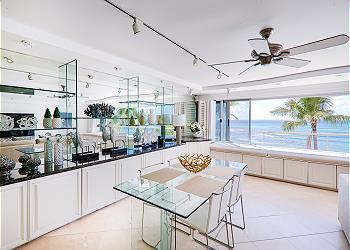 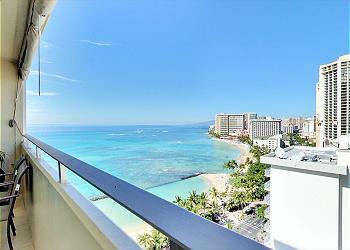 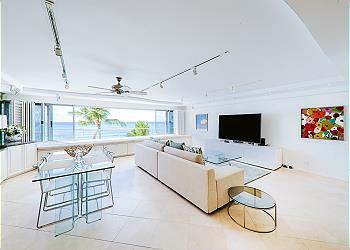 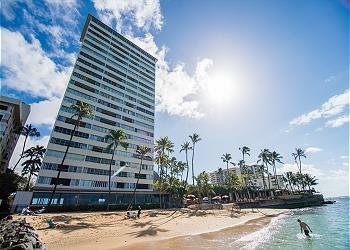 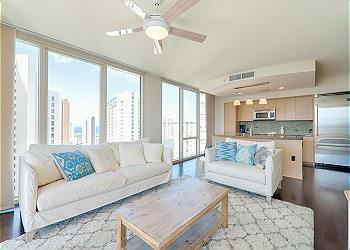 Allure Waikiki is a nice and new condominium built in 2010. 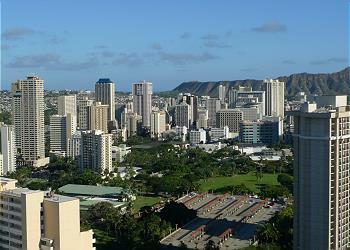 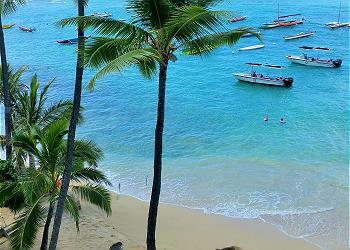 Located west side of Waikiki and it is near Hawaii Convention Center where it holds many events and seminar. 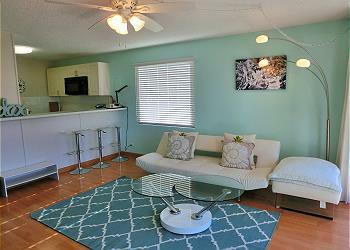 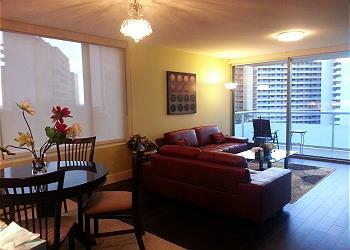 For this property, online reservations are considered a request, subject to approval. 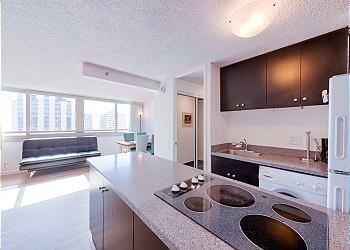 Cleaning fee is change depending on the situation. 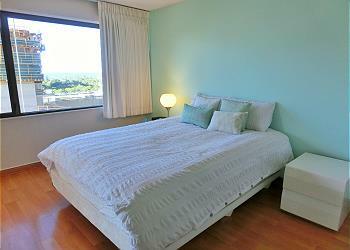 E-mail us for availability of this unit. 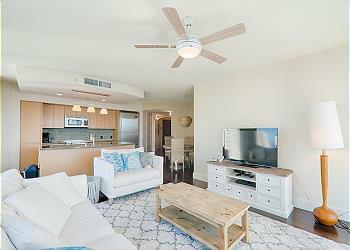 Winner of the “Green Designed” award, this property is very environment friendly. 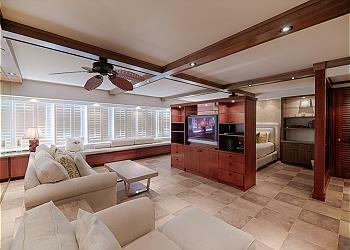 Resort like amenities in this single family home.